Well, it is not. Believe it or not, the Gods love to see our gardens. 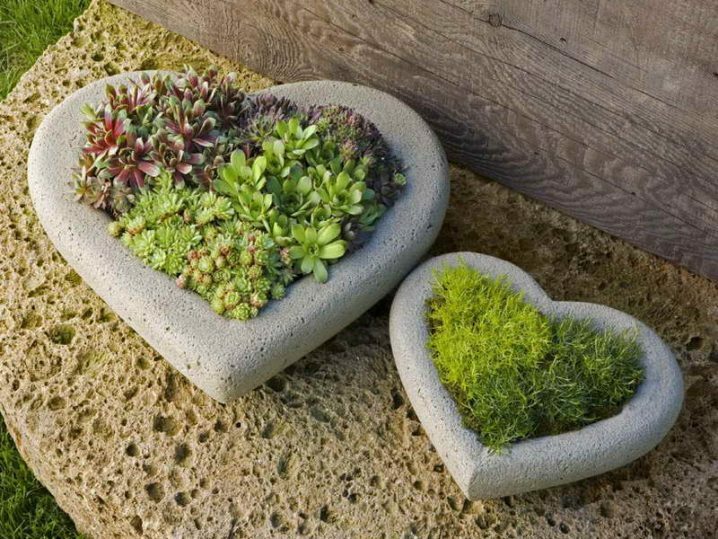 There is so much beauty in these heart-shaped planters and so much life inside the green colors! Sometimes, for a moment or two, we simply wish to experience the bliss of living. We want to feel the formidable forces of creation and what transforms them right before our eyes are the beautiful plants.